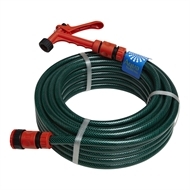 Aqua System's 15m Garden hose is ideal for gardening, washing the car and general cleaning up jobs around the home or garden. Easy to use, lightweight and flexible, this hose is suitable for beginner and experienced gardeners alike. 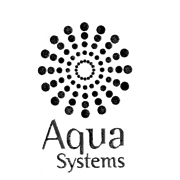 UV and crush resistant, this Aqua System hose is perfect to last long periods of time in Australia's harsh outdoor climate, delivering superior performance.